Golden Leaf is the newest Chinese restaurant in town, and their fast service and tasty food brought back nostalgic feelings. 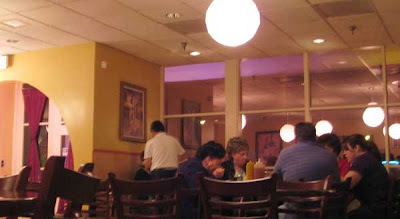 As a kid, my family had a favorite Chinese restaurant we visited every month, even though it was 15 miles away. It was just worth the time and drive to get our fix of Chinese comfort food! Golden Leaf is that kind of place. 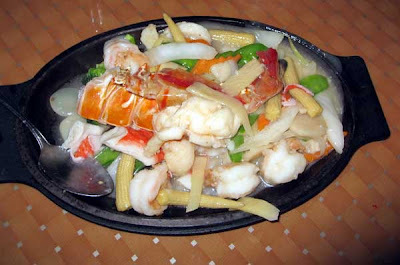 It recently opened at Shing Long’s former site, with all new owners, cooks and staff. Golden Leaf’s sauces are delicate and tasty, whereas Shing Long was heavy on corn starch. 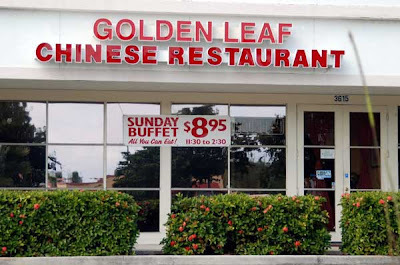 While other Chinese spots serve sushi, and “fusion” foods, Golden Leaf serves a healthier version of the Chinese food popular in the 60’s-90’s, pre-celebrity chef era. 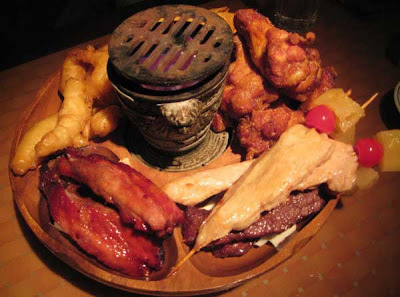 They serve fresh, freshly prepared food, Chinese-American style, Mandarin, Szechuan, and Hunan styles too, and lots of it, for a very good price. central little grill. 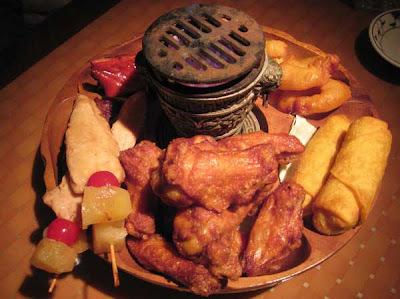 Our favorites were the delicious juicy ribs and the beef teriyaki skewers, followed by the large crisp, yet juicy wings. lobster sauce is delicate. Our neighbors enjoyed their Crispy Orange Beef, and a pork dish for $11, saying, “Quality just as good as we have in New York.” We filled up, and still filled a takeout Styrofoam container, We had no room for dessert! Special complete dinners are $14, with choice of one soup, one appetizer, and a main course. There are over 30 complete lunch specials from $7-9, with rice, one appetizer and a good sized main course. This is my kind of place- a neighborhood type spot (not over run by tourists), with quick attentive service and generous amounts of great simple classics. 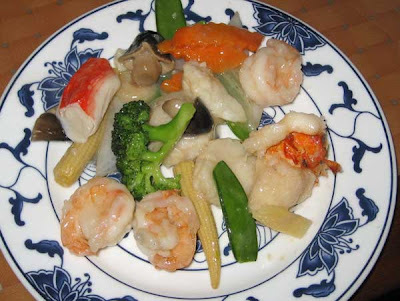 It’s familiar Chinese comfort food at great prices (for Naples). There’s wine and beer. Hungry, check out their Sunday buffet, all you can eat, for $8.95! Open 7 days a week, from 11:30 am till 10 pm. I usually always get the chicken in garlic sauce when I first visit a Chinese restaurant. The flavor was very enjoyable. Not sure what it was but instead of "inhaling" my food as I do 99% of the time I found myself slowing down and enjoying the meal. Just brought back memories of some of my favorite chinese places when I was a kid and the staff was very friendly and worked together to take care of our needs. If you are looking for a nice quiet place to get a good meal I believe most people would be happy going here. I'm about to eat there, I'm hoping for good things!